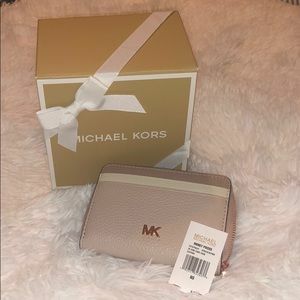 Whether you're flying to an exotic destination or just going out shopping, Michael Kors has plenty of fashionable handbags to match your lifestyle. 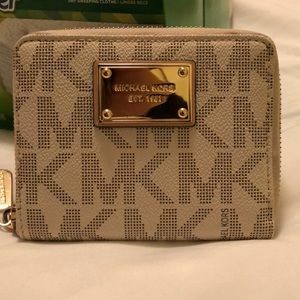 The Michael Kors' handbag line features canvas and leather made bags along with the popular Hamilton satchel and the Jet Set tote. 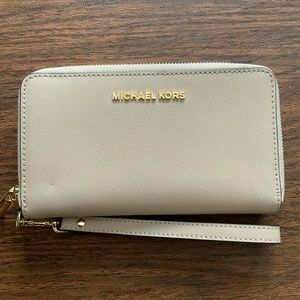 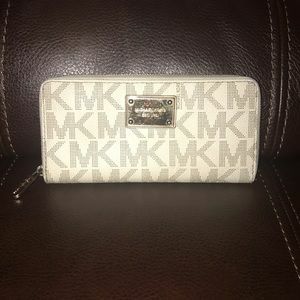 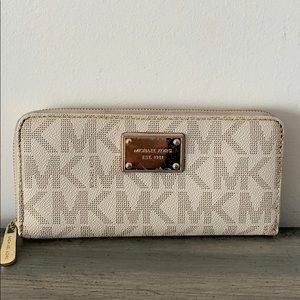 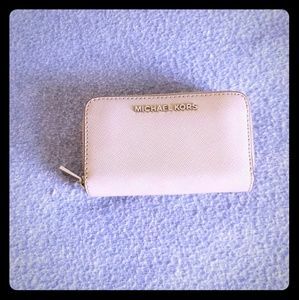 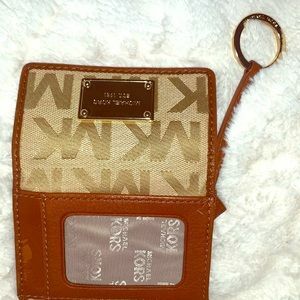 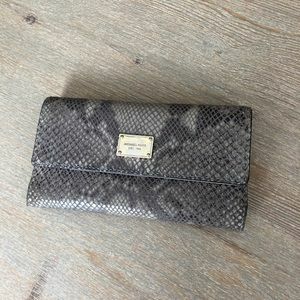 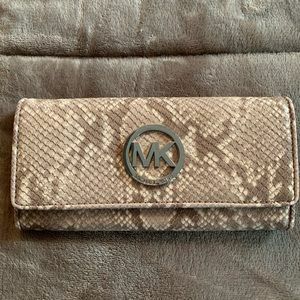 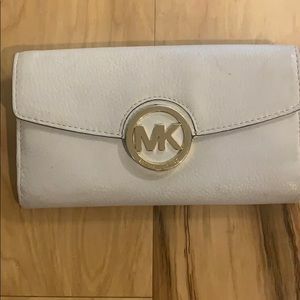 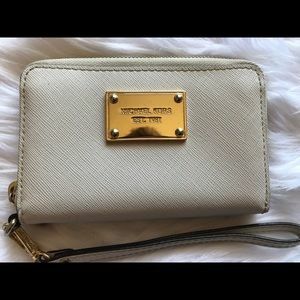 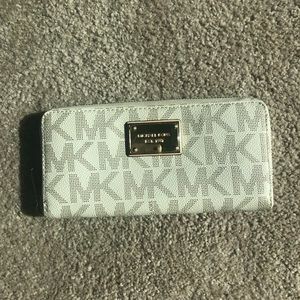 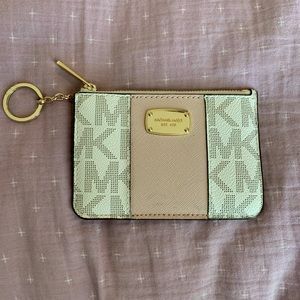 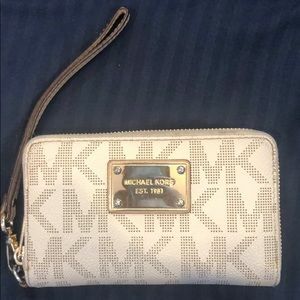 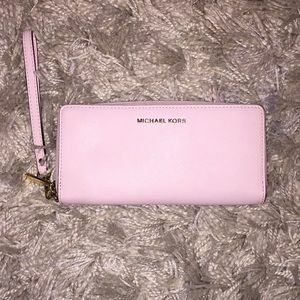 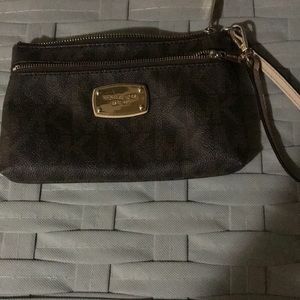 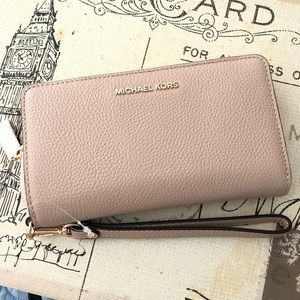 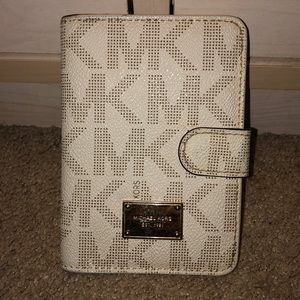 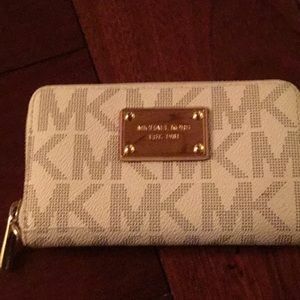 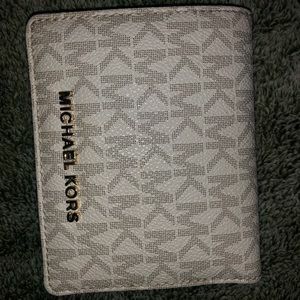 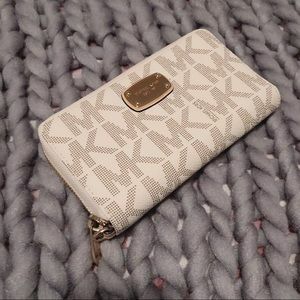 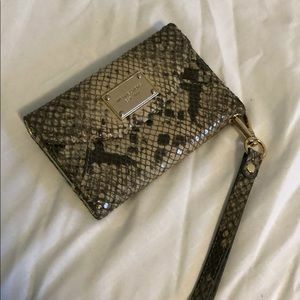 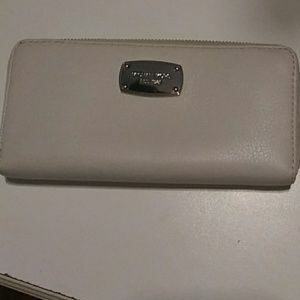 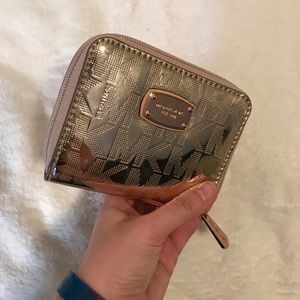 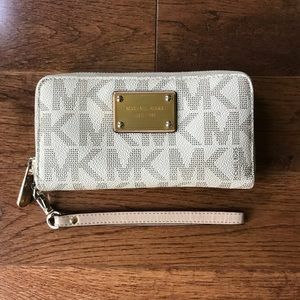 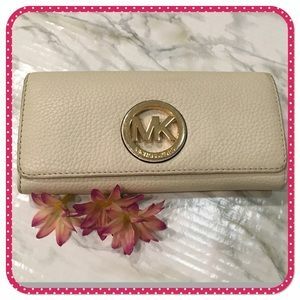 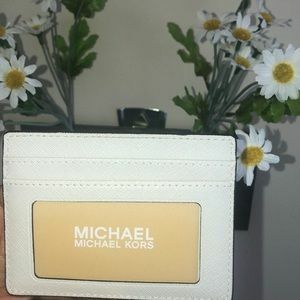 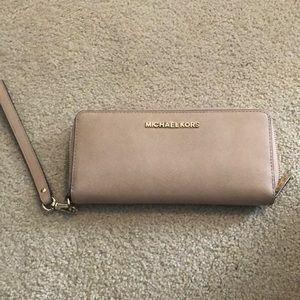 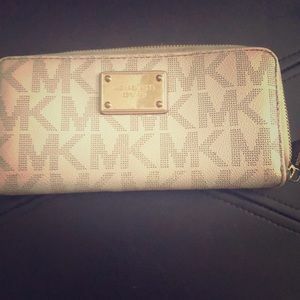 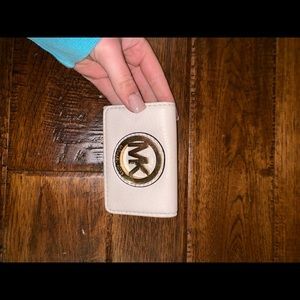 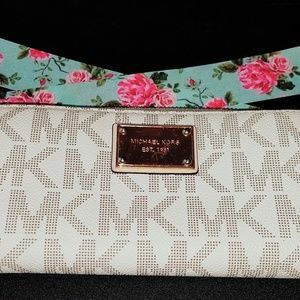 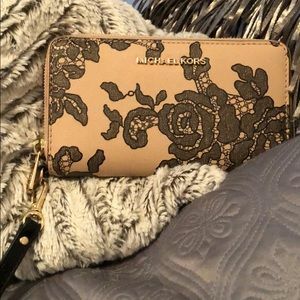 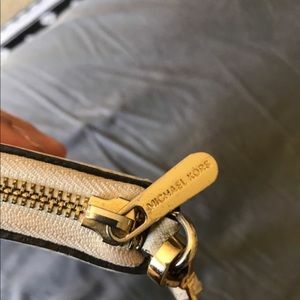 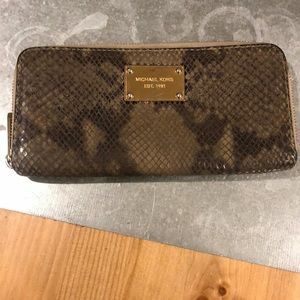 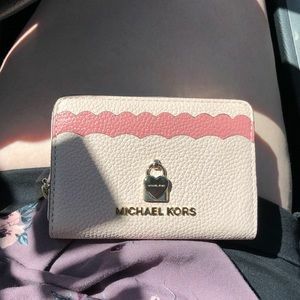 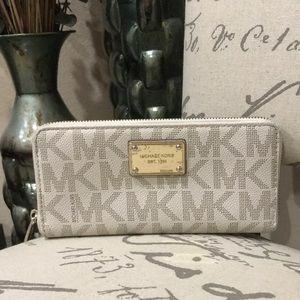 Michael Kors wallet signature pattern.